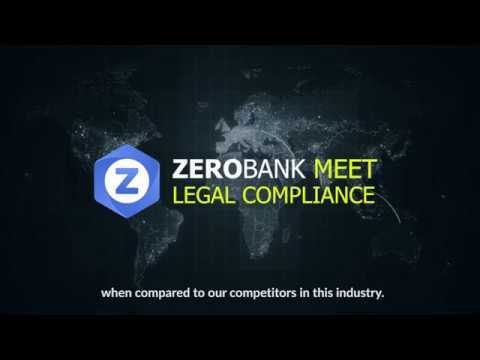 With the innovation of blockchain and smart contract technologies, along with the sharing economy model, ZeroBank will disrupt the outdated transfer and exchange models centralized around “too-big-to-fail” banking and MTO systems by bringing out a “money barter” model fit right in the current position of world money market. -Credit scoring and arbitration mechanism to resolve disputes. -45% of tokens either in reserve or for marketing, which is relatively high. -Product will fully go live in 2019. -How is it different from other similar coins already available in the market? Testing product and services at other markets.